By train or airplane, plan your next trip combining 3 countries in 7 days! 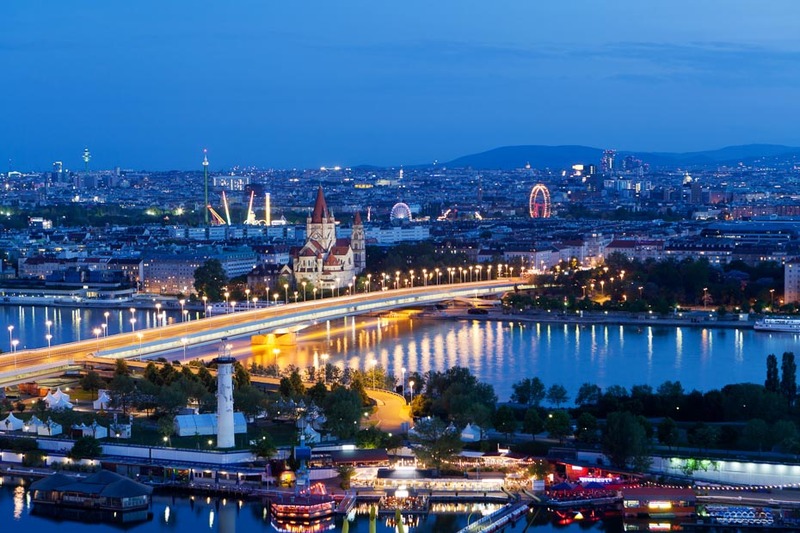 From magical Vienna, travel to Rust and spent 2 enjoyable and memorable days at Europa Park! No matter if you are adult or child, there is something exciting for everyone! 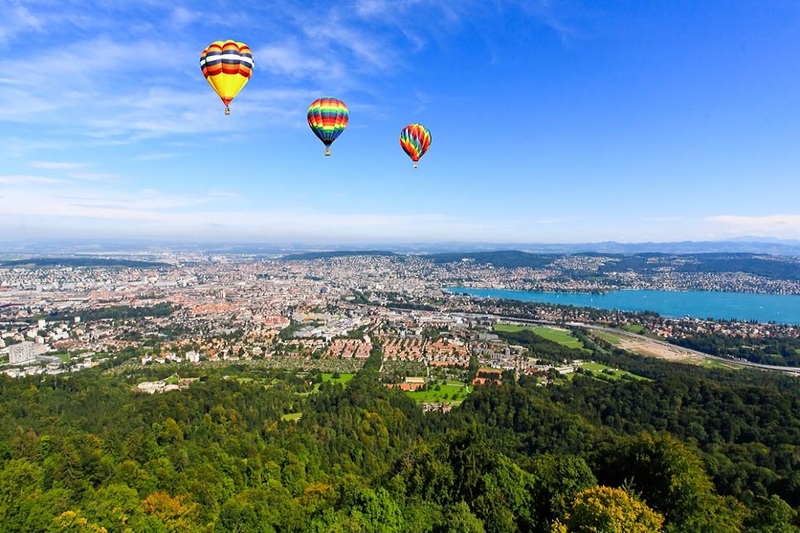 Rollercoasters, water fun, carousels, skating rink, free fall tower, panorama train and so much more..
Finalize your trip with unique Zurich. It is hard to believe that Zurich isn’t Switzerland’s capital. 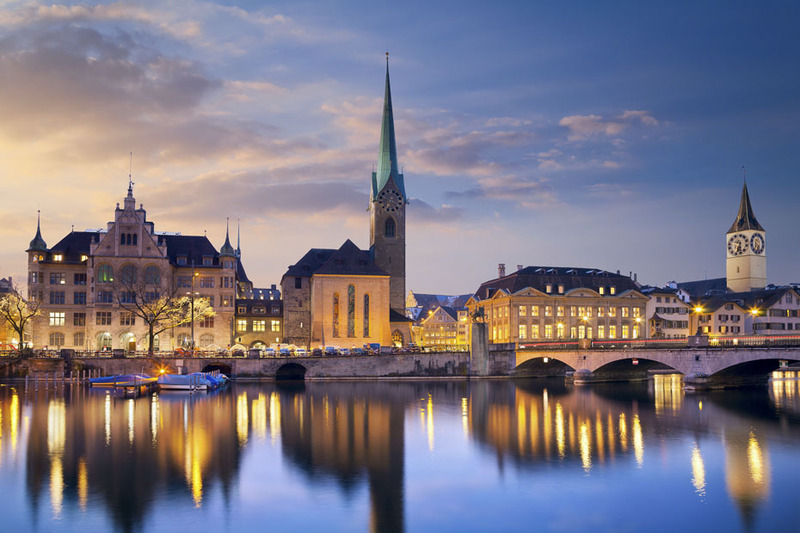 Inarguably the country’s most important city economically, and a major European business centre to boot, Zurich can also boast the biggest and best cultural attractions in the nation. The Swiss National Museum, Switzerland’s largest church and a truly international selection of restaurants are just a few of the attractions that draw visitors to this beautiful city. But Zurich is a city that has always had a rebellious spirit, and perhaps it is this more than anything that has prevented the city usurping Berne as capital. Quite unlike anywhere else in Switzerland, where most towns seem to have hit the pause button sometime in the 17th century, Zurich positively embraces change. Compared to the rest of the nation it is a dynamic place and well deserving of its international reputation as a 21st century city.